As one of the world’s most popular and most famous museums, the fantastic and immense Louvre Museum in Paris is a top tourist attractions of France. It is considered one of the top 5 most visited sights of the country. 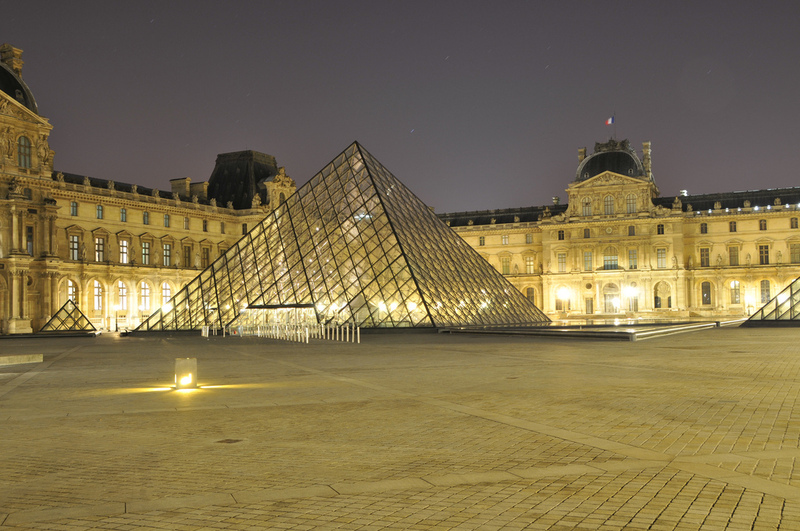 The astonishing Louvre contains world-famous collections of paintings, sculptures and artifacts dating from different periods spanning over 2.000 years. The building which houses the museum is actually a 12th-century fort which was turned into an immense medieval palace. There are so many objects exhibited in the museum that you won’t have the chance of seeing them in just one day. In case you want to make a unique experience, I suggest you to visit the Louvre Museum. 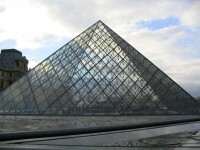 As I already mentioned it, the Louvre Museum is one of the largest and most famous museums of the entire world. As one of the major landmarks and visitor attractions of Paris, it can be found in the 1st arrondissement of the city. The museum is home to about 35.000 works of art and about 380.000 different objects dating from prehistory until the 21st century. The collections are exhibited over a huge area of about 60.600 m². The museum attracts over 8 million of visitors every year, making it the most visited museum in the world. The building which houses the museum is actually a palace named the Louvre Palace. The building was originally built as a fort, later transformed and extended many times, being the residential palace of Louis XIV until 1682. 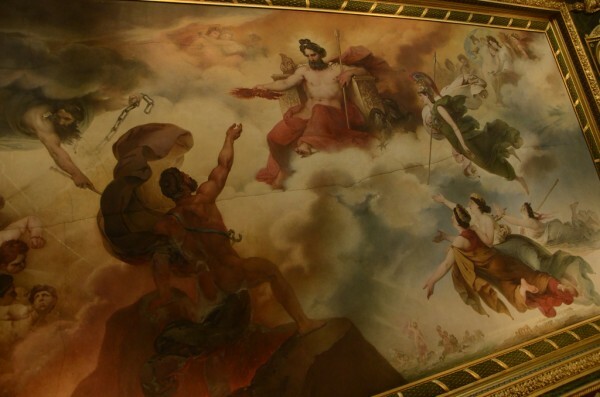 After the French Revolution the palace was transformed into a museum, exhibiting about 500 of paintings at that time. Later, the collections were increased and the museum’s fame grew and grew. Today it is one of the most popular museums of the world. The immense museum includes almost 400.000 of objects separated in numerous collections. The collections of the Louvre are the following: Egyptian Antiquities, the Greek, Etruscan and Roman department, the Near Eastern Antiquities, the Islamic Art collections, the collection of Paintings, the collection of Sculptures, the collection of Prints and Drawings and the collection of Decorative Arts. Perhaps the most popular is the collection of Paintings which is famous for housing some of the most famous paintings of the world, including Leonardo da Vinci’s Mona Lisa, the Madonna of the Rocks, Caravaggio’s The Fortune Teller or Rembrandt’s The Supper at Emmaus.